Is your car insurance policy costing you too much each month? Contact Kinghorn! At Kinghorn Insurance of Hilton Head Island and Bluffton, we can work with you to create a South Carolina auto insurance policy that will meet your requirements and financial situation. Our agents know that every policyholder’s situation varies from another, so we supply customized SC auto insurance plans. If you want to know you’re covered in the event of an accident, your car is damaged in a storm, or it is vandalized in some way, you may speak with one of our knowledgeable agents for an updated policy. 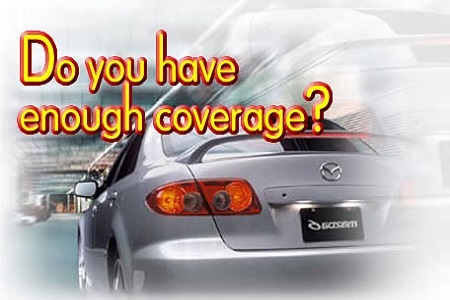 A Kinghorn Insurance, South Carolina car insurance policy lets you feel protected on the road while saving money. At Kinghorn Insurance, we know that insuring your vehicle is more than just a basic obligation. It’s a vital and legal necessity in your world… and these days, your car insurance needs may go well beyond “basic.” That’s why Kinghorn car insurance, brings you more than just “simple automobile insurance coverage”. A Kinghorn car insurance policy comes with not only quality car insurance coverage, but the convenience of a local insurance agent to assist with every day needs. Kinghorn’s car insurance goes further than just “basic”, by delivering the accessibility, convenience, the options you want, along with the personal touch of your own neighborhood Kinghorn Insurance agent. Kinghorn Insurance understands that in life, as in car insurance, foresight and awareness are everything. When it comes to protecting what you care about most, “one-size fits all coverage” just doesn’t cut it. That’s why Kinghorn Insurance car insurance gives you beyond-basic coverage options to help you spot coverage gaps and cover other unexpected costs. If you would like a free, no obligation South Carolina auto insurance quote, there are many ways to obtain one. Fill out our online quote form, call us, or stop by one of our offices.